Increasing the number of virtual stores contributes to an increase in sales of goods and services. No matter how hard the various marketing campaigns working to convince us that the future belongs to this kind of trade “points”, there are still categories of objects that can not be purchased without having to see them live. In this case we are talking about lamps and other lighting fixtures. We support the idea of online store development, rather to real trade halls. 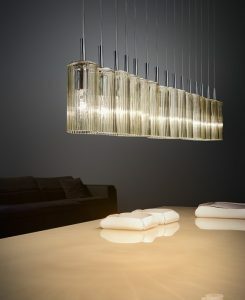 That is why Casa Di Luce opened a lighting store in Toronto in 2001 and expanding their showroom. 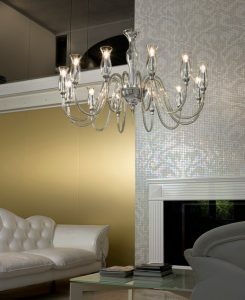 Casa di Luce customers can see not only see exclusive lighting made in Europe, but also get consultation before purchasing. Addresses of lighting stores you can see below on this page. At Casa Di Luce you can get advice from experts, not only for choosing your desired options, but also on technical issues associated with both the installation and other moments. 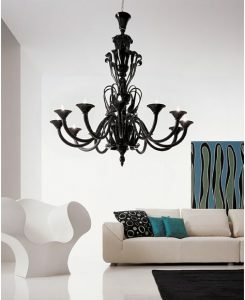 Lighting shop in Toronto offers you the most popular collections, and recently designed and released for sale items. All of the above steps: selection, purchase and delivery – is only half the story and determines the final step – installing. 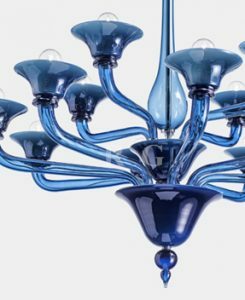 Casa di Luce provides installation services on all lighting products they care, from large chandeliers to small wall sconces. 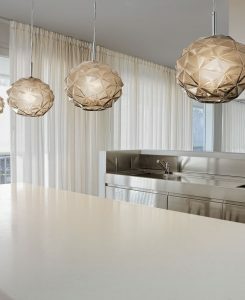 All lighting products from Casa di Luce are absolutely safe and environmentally friendly, and, at very fair prices for its quality. Casa di Luce staff will explain all the technical characteristics of each product, demonstrate the operation of each instance, as well as answer all your questions. 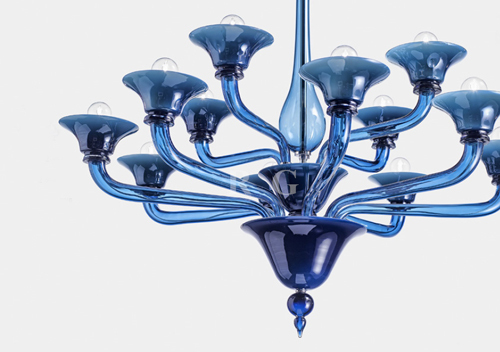 Casa di Luce lamps will give you light, the Canada online store fixtures will help you choose the chandelier you are love, carry out delivery across Canada and USA. 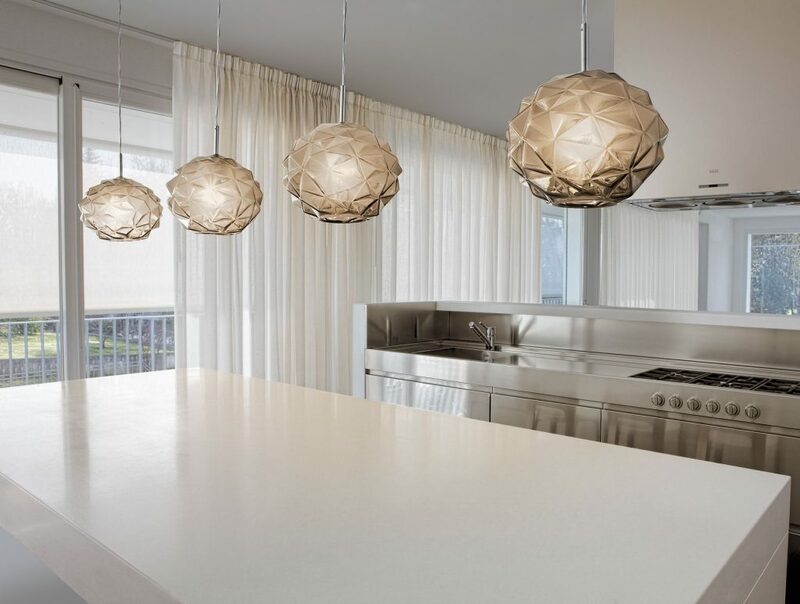 If you are in the selection process and do not know where to buy lamps, Casa di Luce has the largest selection of lamps from different manufacturers to suit every style and price.